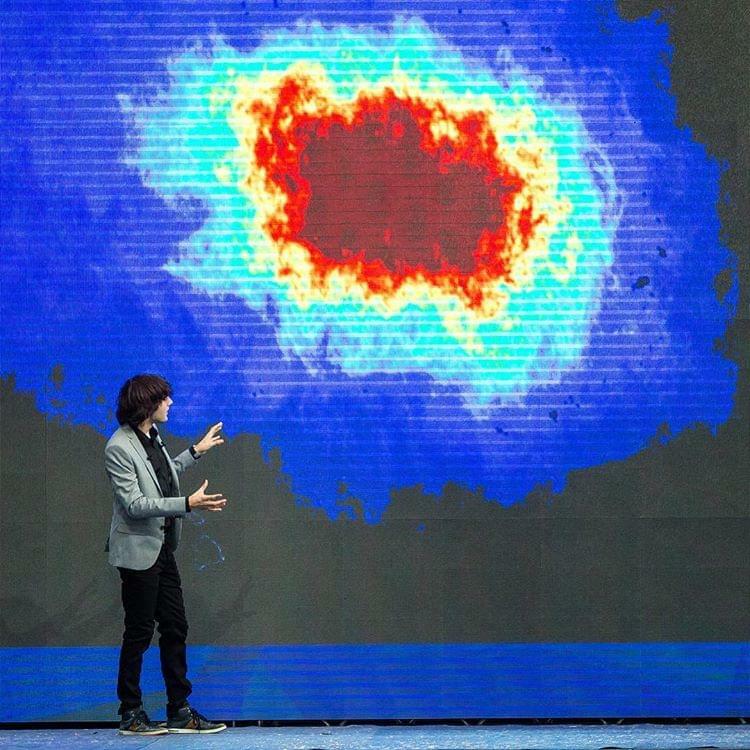 In 2015, an ambitious inventor named Boyan Slat designed a device that promised to rid the ocean of litter by prompting it to clean itself. He was only 20 years old at the time. 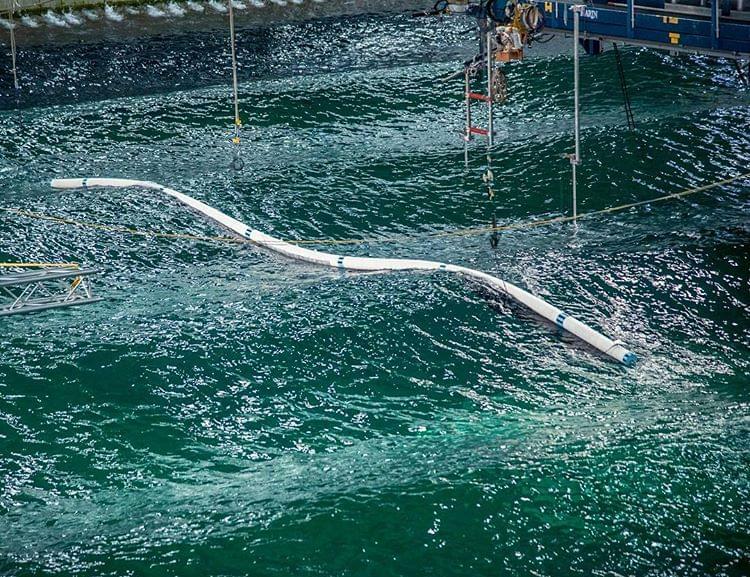 Three years (and a whole lot of data) later, Slat's invention is ready to tackle the infamous Great Pacific Garbage Patch, a vortex of floating trash in the North Pacific Ocean. Situated between California and Hawaii, this problematic patch covers 600,000 square miles of the ocean in refuse. Annually, it results in the deaths of over 100,000 animals across 700 species, who confuse small pieces of plastic trash for food and become tangled in discarded nets, fishing lines, and other litter. In addition to its direct effects on sea life, the Great Pacific Garbage Patch affects humans, too. “Once plastic enters the marine food web, there is a possibility that it will contaminate the human food chain as well,” The Ocean Cleanup, Slat's foundation, explains. 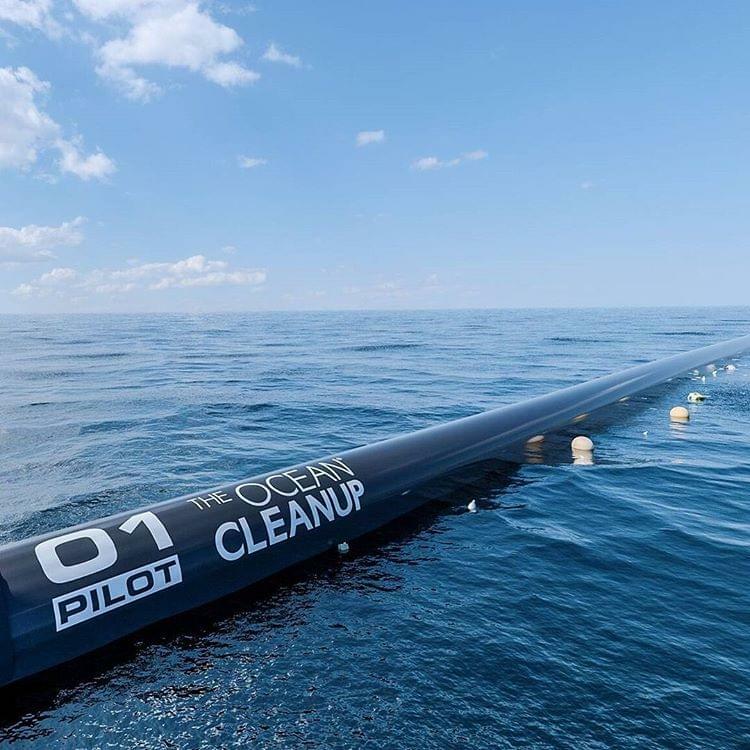 Additionally, “efforts to clean and eradicate ocean plastic have also caused significant financial burdens,” making the simplicity of Slat's plan even more appealing. So, how does it work? 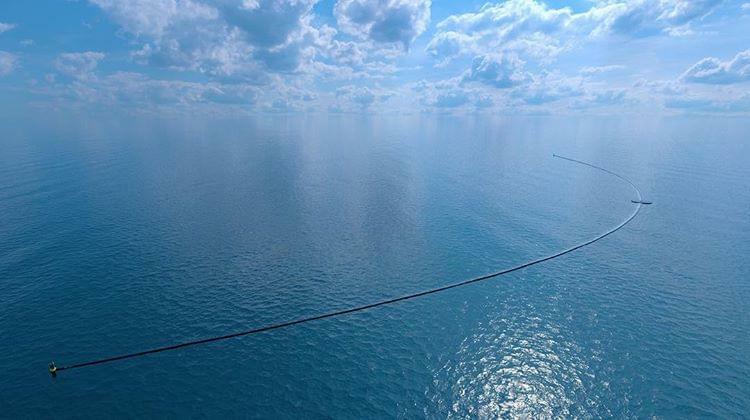 According to The Ocean Cleanup, the system consists of a U-shaped screen and a floater made of high-density polyethylene. The screen traps garbage as small as 1 centimeter, while the anchor-like floater keeps the system buoyant and allows it to drift with natural systems of ocean currents called gyres. This self-sufficient mobility is what sets Slat's proposal apart from others. “The speed the plastic arrives at our moving systems is substantially lower than at a fixed structure,” The Ocean Cleanup notes, “having a positive impact on our systems' capture efficiency.” Once collected, the trash will be picked up by ships and returned to land to be properly recycled. 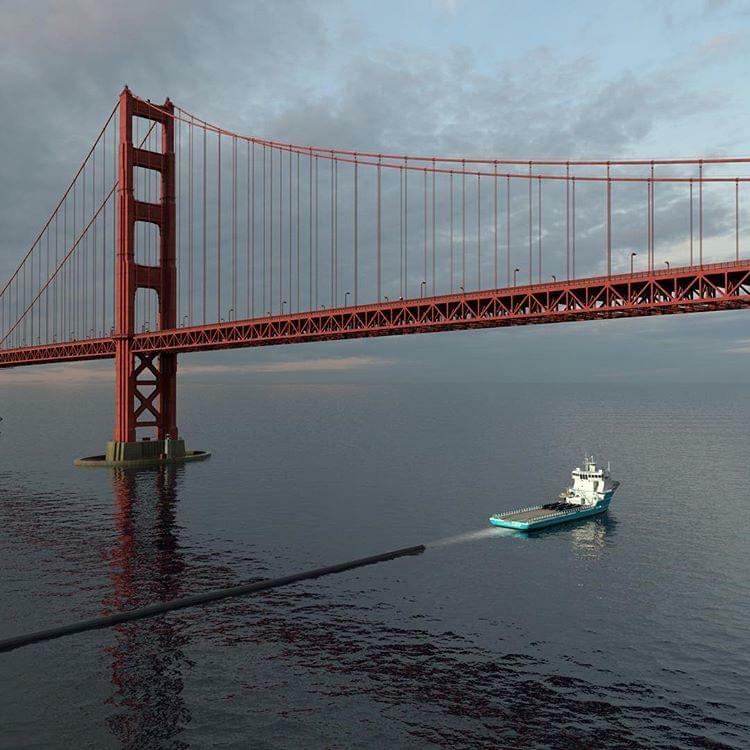 Starting in the San Francisco Bay, Slat will launch “the largest cleanup in history” this July. 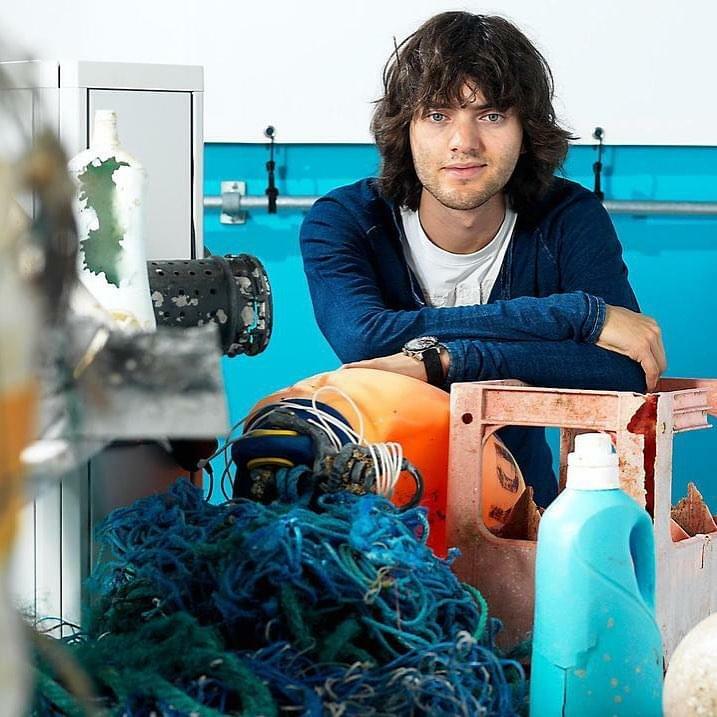 He hopes to eventually eradicate all ocean debris, with his sights set on a plastic-free 2050. You can keep up with this project on The Ocean Cleaup's website.